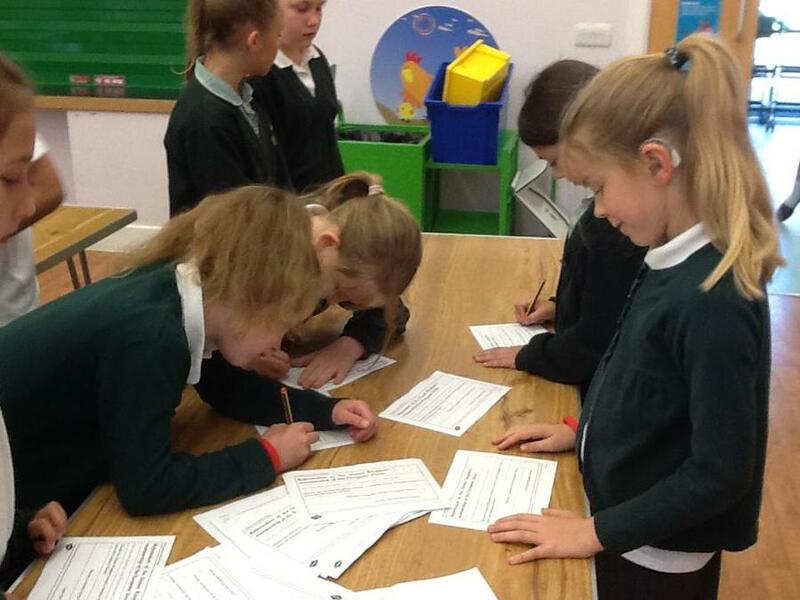 To help support our work on British values and develop the children's understanding of democracy we held our own EU Referendum. 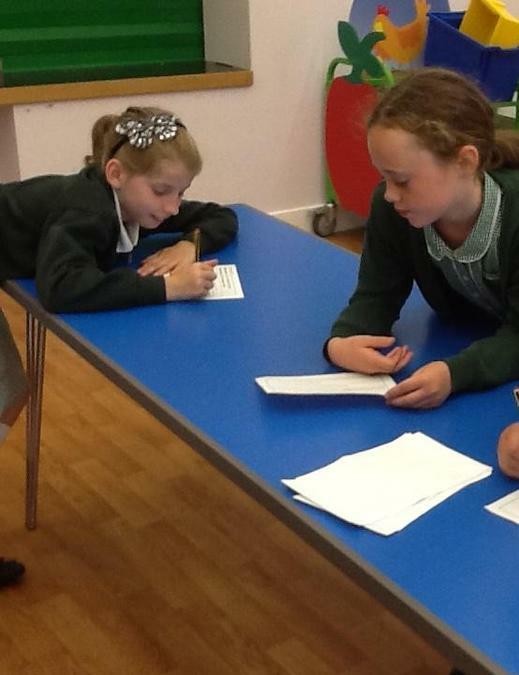 The children in Years 5 and 6 wrote persuasive pieces either for or against staying in the EU. 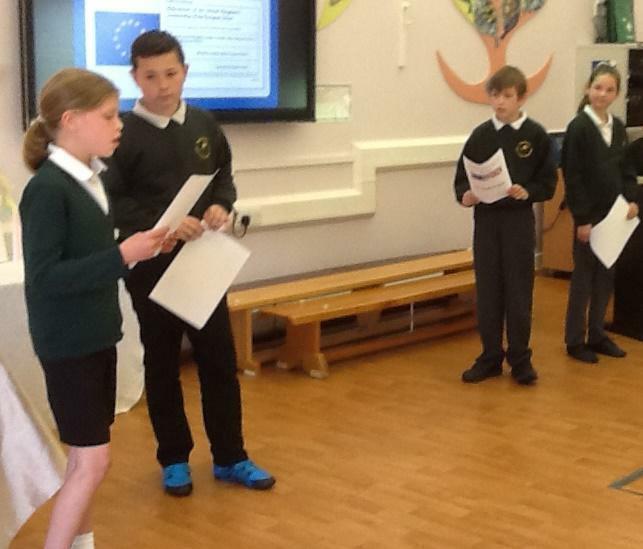 Two representatives from each side were chosen and they then pitched their views to the rest of the school. 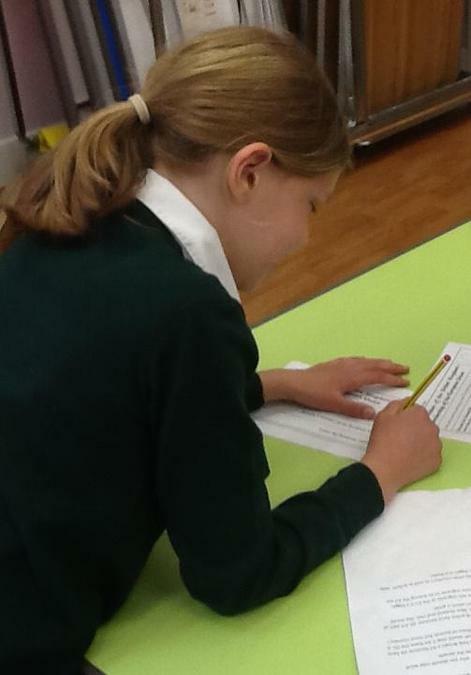 The children then all had the opportunity to vote. 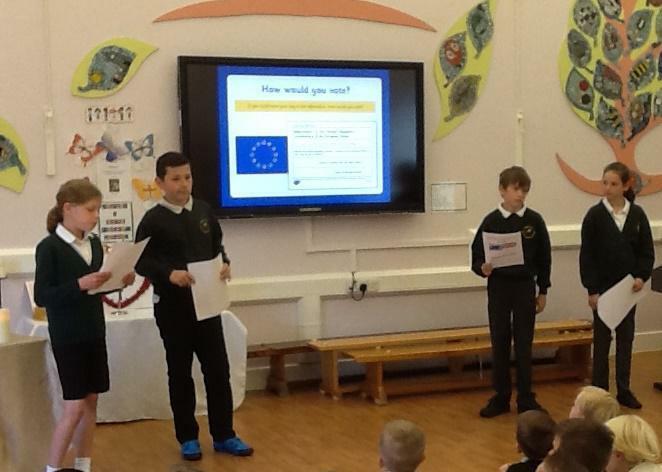 And the results were...... to remain in the EU.